New Midlife Crisis #55 Top Story of 2017! 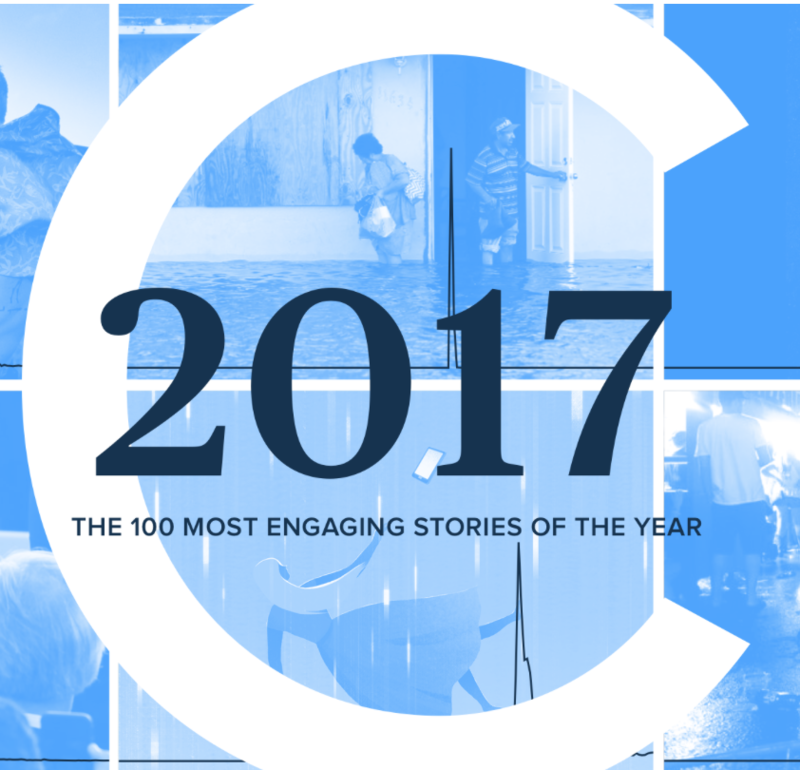 Chartbeat listed the Top Stories of 2017 by engagement. Out of the whole internet, "The New Midlife Crisis" ranked #55! Next: Third Most-Read Modern Love of 2017!